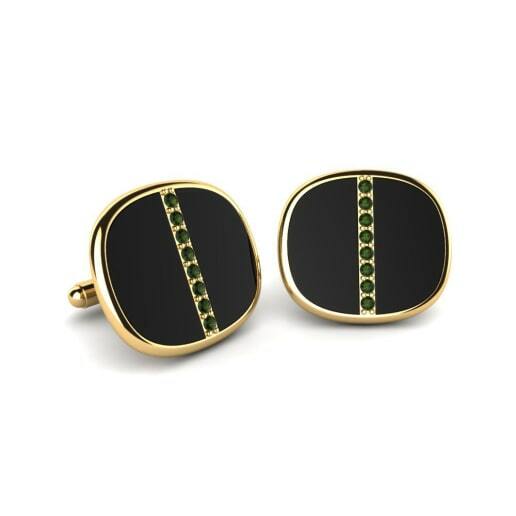 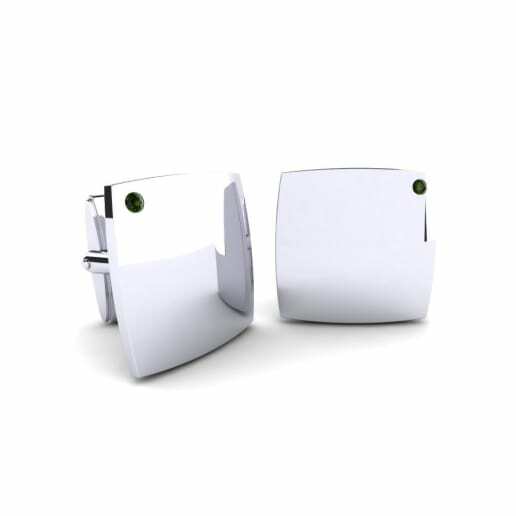 A voice for sophisticated styles; green tourmaline cufflinks. 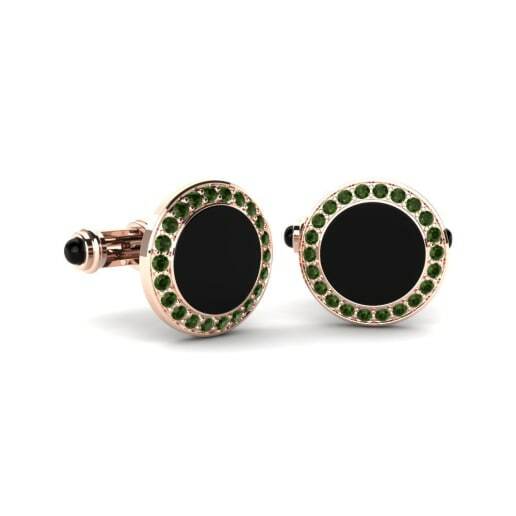 It’s now possible to write an elegant and bold fashion statement with the ostentatious designs of cufflinks offered by Glamira. 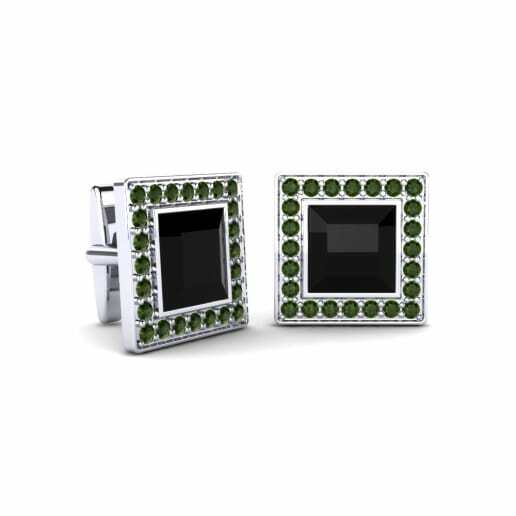 It captures strong personalities and unique styles of men that have influenced masculine statements. 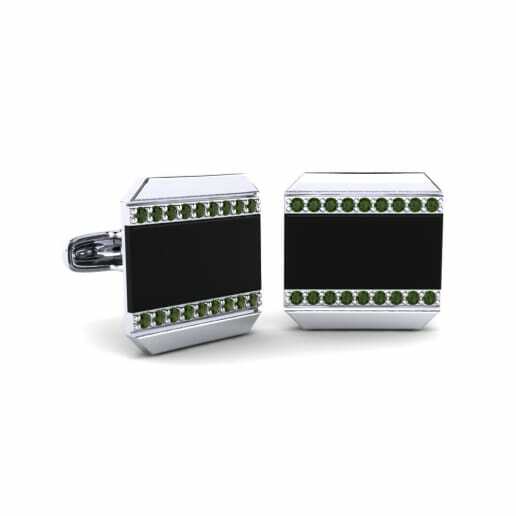 Cufflinks are the essential gifts for men for every occasion and our collection includes traditionally and classically designed cufflinks that are bold as your style. 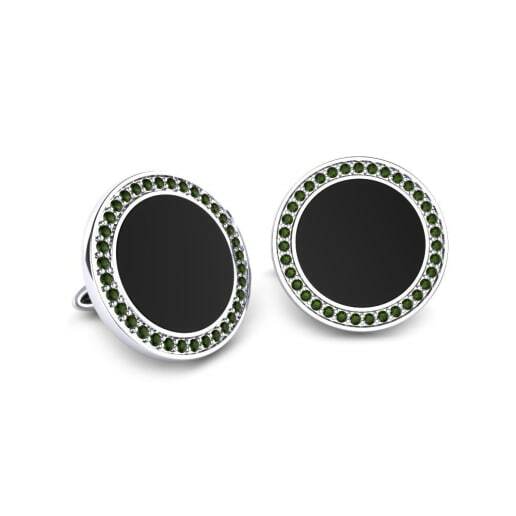 Browse our collection now to get some attractive pieces that suit your style!